Brand Studio loves Fred Segal. Brand Studio is thrilled to share the highly anticipated relaunch of Fred Segal on Sunset Boulevard in Los Angeles. The location includes views of the city, an innovative pop up space currently housing Levi’s and Google, Tartine café, and Fred Segal’s signature multibrand experiential retail concept. 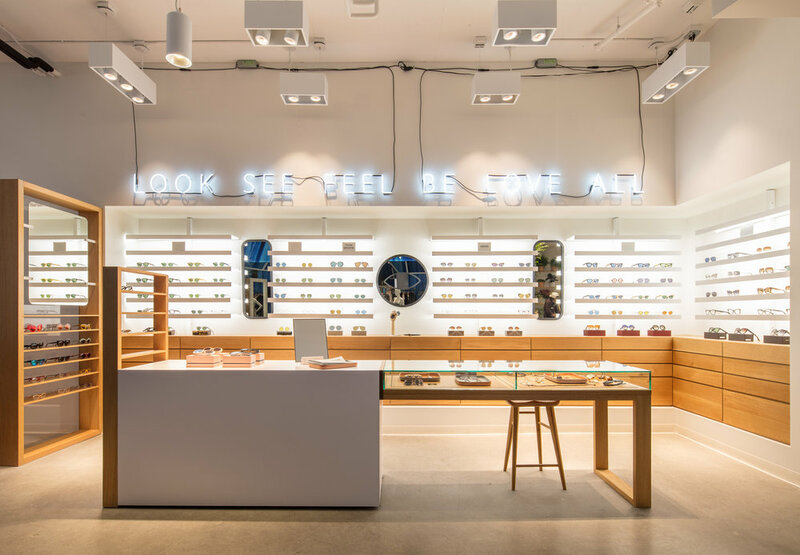 Brand Studio designed the retail experience along with new Fred Segal collabs and products to reimagine the LA attitude and heritage of Fred Segal as an iconic retail destination.